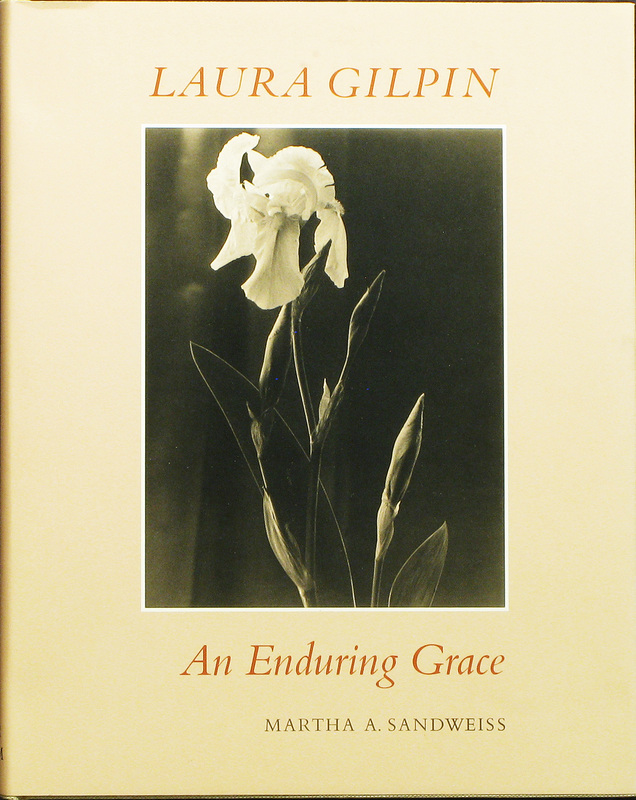 Laura Gilpin: An Enduring Grace. Photographs by Laura Gilpin. Text by Martha A. Sandweiss. The Amon Carter Museum, Fort Worth, Texas, USA, 1986. 336 pp., 9¾x12½". 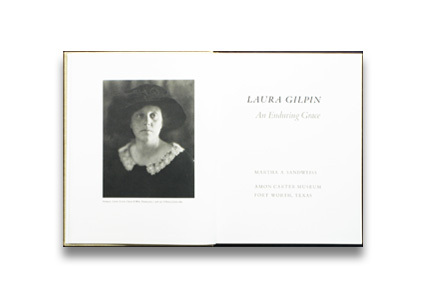 Now out-of-print, this is a stunning tribute to the life of Laura Gilpin (1891-1979), one of the preeminent chroniclers of life in the American Southwest. Designed by Eleanor Caponigro with tritone reproductions, this retrospective monograph is the first major study of Gilpin's life and work. When published, Martha A. Sandweiss was the curator of the Amon Carter Museum in Fort Worth, which houses the Gilpin archives. She is currently professor of history at Princeton University. The publication of this book coincided with a major exhibition in 1986.